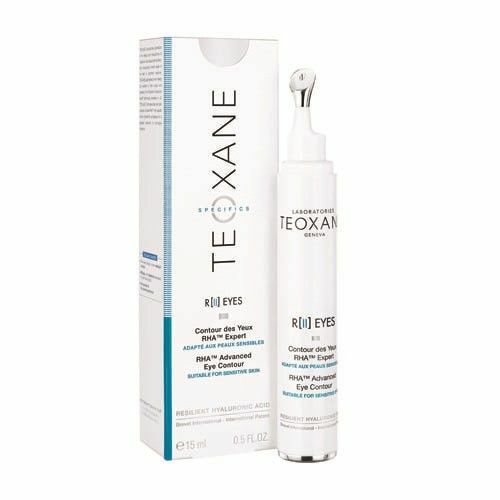 R[II] EYES combines the TEOXANE anti-aging complex (RHATM Technology, Dermo-Restructuring Complex and NovHyal) with active ingredients recognized for providing an expert anti-fatigue and anti-aging solution, developed specifically for the eye-contour area. Are you worried about your skin fatigue? Do you crave for smoother and brighter skin? 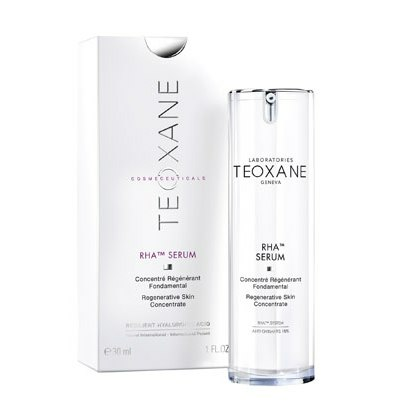 Teoxane RHA Serum hydrates the skin and makes it look younger. It nourishes the skin and minimizes wrinkles. 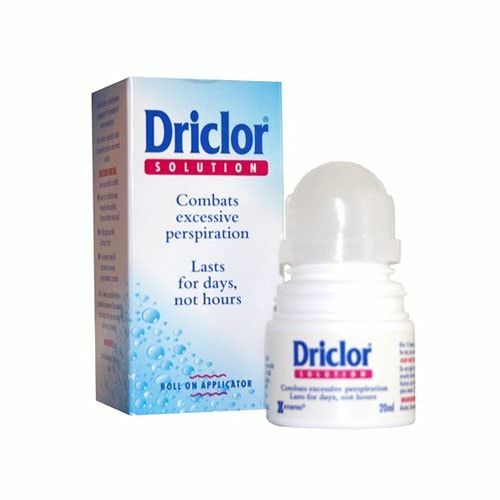 Regular use of the product improves the texture and elasticity of your skin. Being rich in resilient hyaluronic acid, it lifts your skin naturally.